Fresh and frozen pork exports fell 7% year-on-year in June to 16,700t, according to the latest HMRC figures. The fall in pork exports was coupled with a decline in average prices, to average £1.35/kg, meaning value fell by 9% on the year to £22.6 million. The decline was driven by falling export volumes to a number of key destinations. Shipments to China and Hong Kong both recorded notable declines – with exports down 19% (630t) and 58% (550t), respectively. Trade with Denmark and the Netherlands was also reported to be considerably lower than in June 2017, falling by 1,140t altogether. However, pork products shipped to these destinations is likely often re-exported. Re-exports means export of foreign goods which have already been imported from a foreign country. Agriculture and Horticulture Development Board (AHDB) Pork analyst Tom Forshaw explained that despite the overall picture, a few overseas pork markets had actually seen a boost. “Shipments to Ireland totalled 3,300t – a 9% increase year-on-year – while deliveries of fresh and frozen pork to Germany increased by 10% to total 3,100t,” he said. “Pork exports to the high-value US market also increased by 36%; up 208t to total 790t for June 2018. 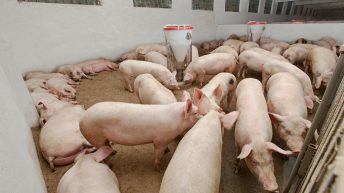 Some ‘fifth-quarter’ products also saw a boost; exports of pig offal increased by 22% year-on-year to total 7,100t in June 2018. However, a sharp drop of 25% in the average price, to £0.81/kg, resulted in export value for the period declining by 9% to total £5.8 million. Forshaw added: “Offal exports to China, which accounted for nearly half of offal export volumes in June, increased by 55% to total 3,500t. 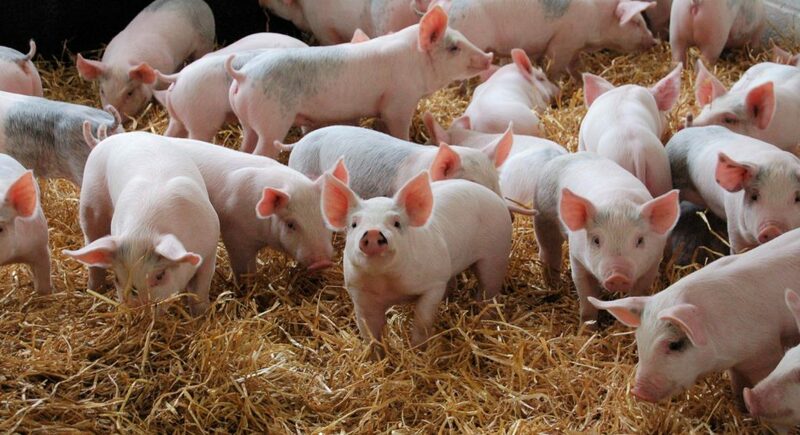 Traditionally, the US is the largest pig offal supplier to China.